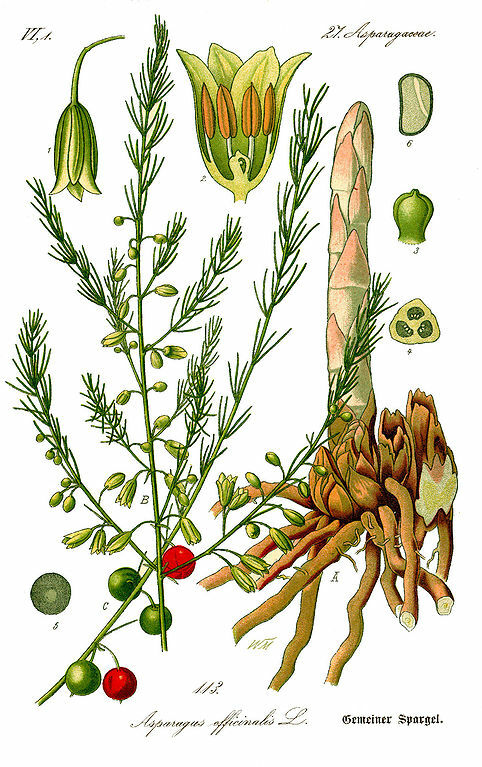 Although considered by many as a gourmet vegetable, the asparagus is often overlooked as a 'run-of-the-mill' garden crop. This is a real shame as shop bought, imported varieties really don’t have the same sublime flavour as quality home-grown produce. Once established, asparagus shoots can be harvested from late spring when the new tips reach about 6 inches in height. From that point harvesting can be continued for a further six to eight weeks into early summer. Be warned though as harvesting spears from crowns less than two years old will only weaken the plant and effect cropping in subsequent years. 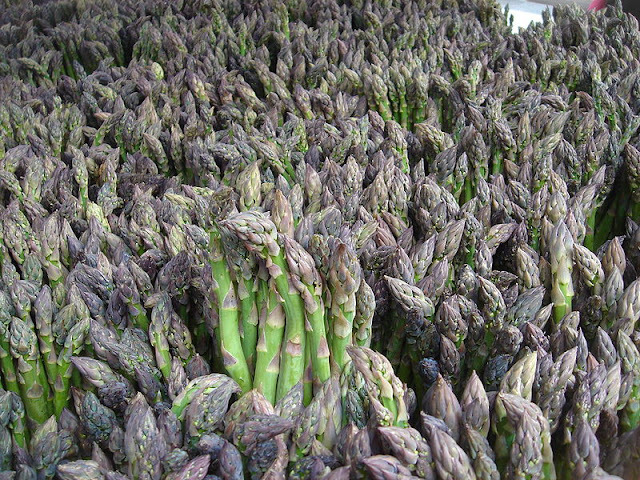 You can start preparing new asparagus beds as early as the autumn. They are happy in most soil types provided they are well drained, but if you are stuck with a heavy clay soil then you may wish to consider planting them into raised beds. Dig in plenty of well rotted manure and if your soil is particularly acid you may also need to add lime. Asparagus prefer a pH of between 6.5 and 7.5. 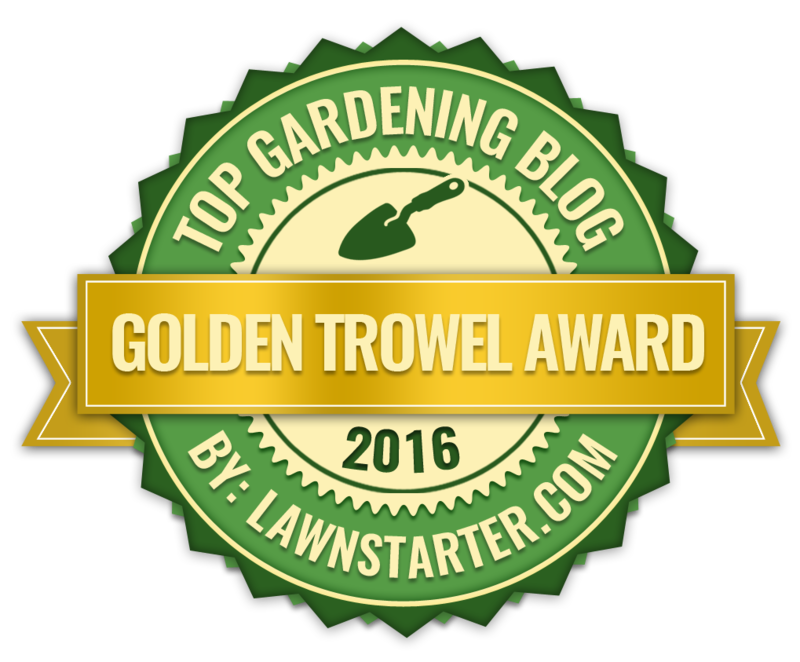 Remove all perennial weeds from the start - and as you see them - as they will compete against the growth of your crop later on. If you are using a traditional trench system you will need to dig it out to 1 foot wide and 8 inches deep, adding well-rotted farm manure to the bottom of the trench. Next, cover the manure with a couple of inches of the excavated soil and make a small ridge of no more than 4 inches along the bottom of the trench. plants vigour for next years crop. This would mean that you would end up with less spears. Also keep an eye out for berrying female stems which - if their seeds turn red, ripen and fall amongst your rows - can germinate and muscle out the productive male varieties and again reducing the amounts of spears produced the following year. If you see these tell-tale female stems then cut them off at the base before their seeds ripen. 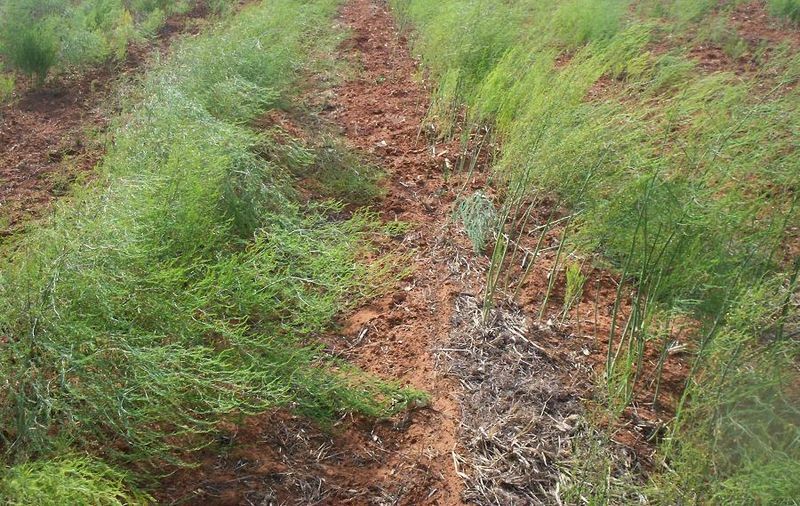 In subsequent years mulch asparagus beds with well-rotted manure after harvesting. Not only will this help the plants develop strong healthy fronds to support valuable root growth, it will also help to keep down the incidence of weeds.